Everyone's race is different. Comparing yourself to another individual is not always advisable and it breathes envy. If their ruling or reigning in their own time, that is their race. 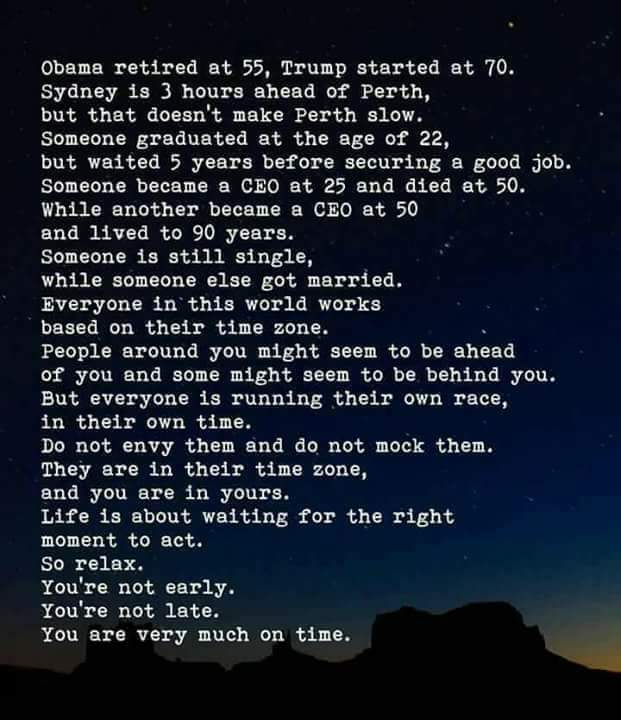 Your time and race is different from everyone. Use this moment to plan, build on yourself, develop your innate skills, see every problems as a chance to provide solution, and when the opportunity comes you are prepared already. 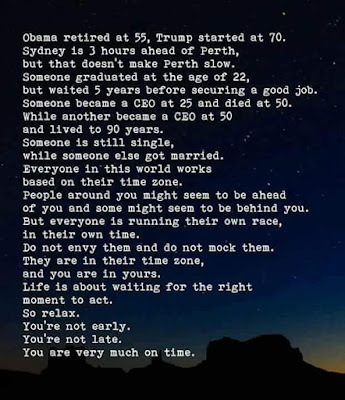 I wish you all the best and stay focused.